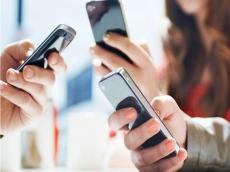 Azerbaijani mobile operator Bakcell LLC is making changes to DaimOnline tariff packages, Trend reports referring to the company. From Jan. 25, 2019, the monthly amount of mobile internet traffic offered to subscribers within the DaimOnline tariff packages for using social networks and messengers (WhatsApp, Instagram and Facebook) will be limited to 20 gigabytes. Presently, the mobile internet traffic for using social networks within DaimOnline tariff packages (DaimOnline6, DaimOnline10 and DaimOnline20) is unlimited.